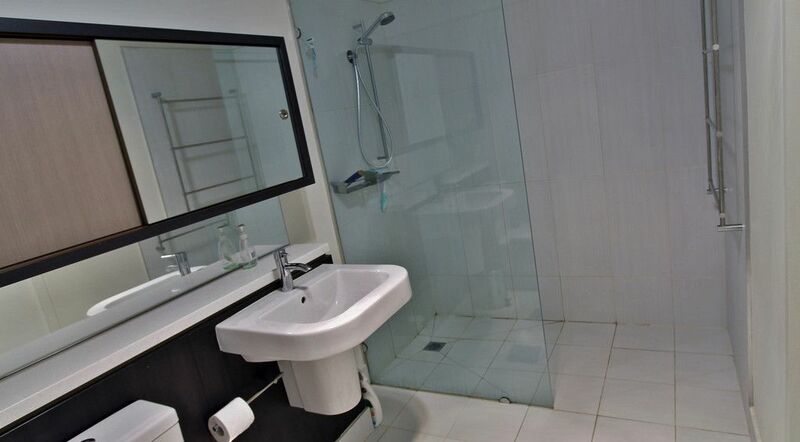 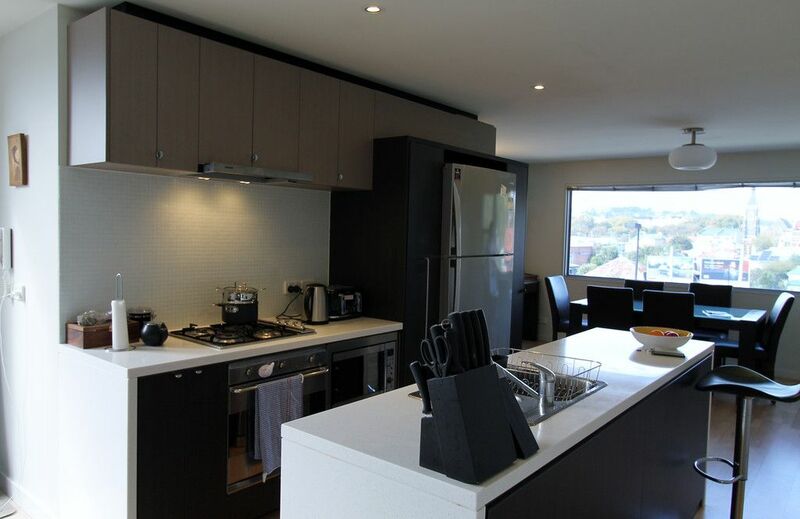 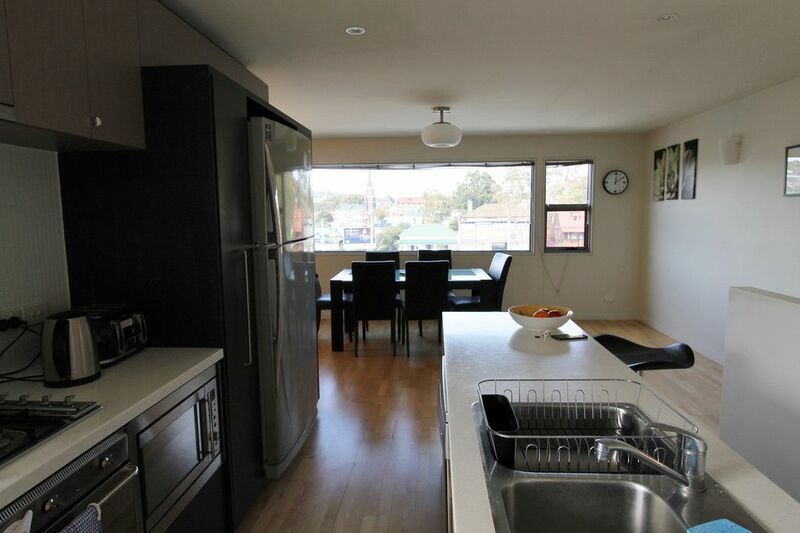 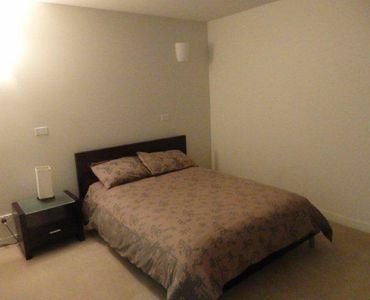 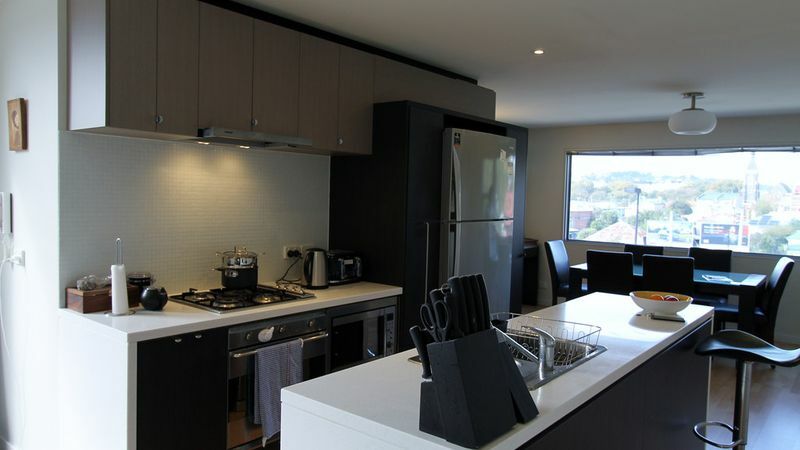 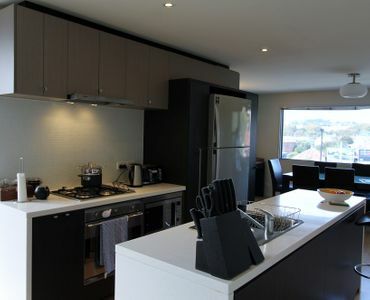 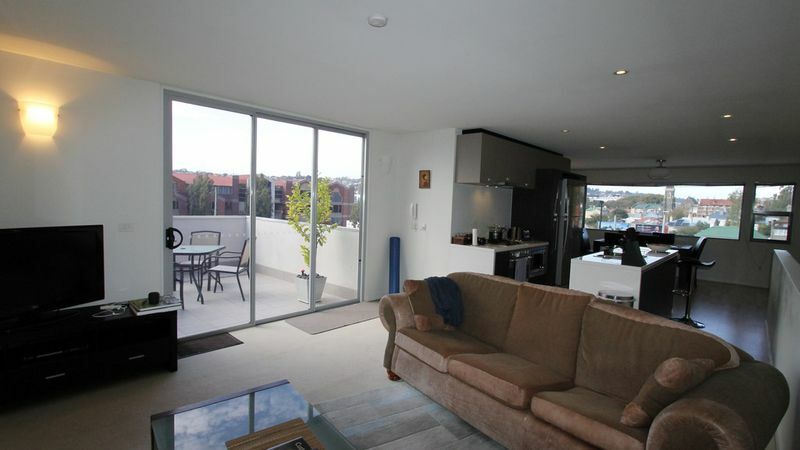 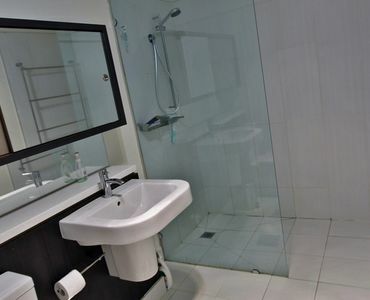 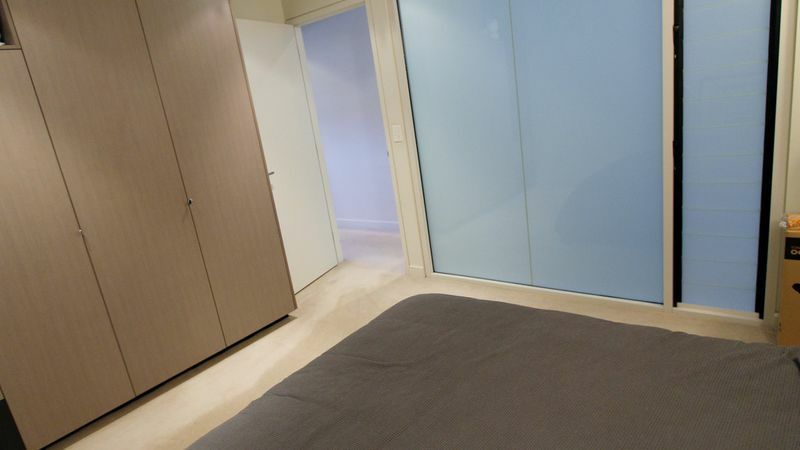 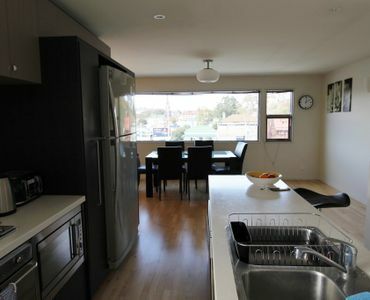 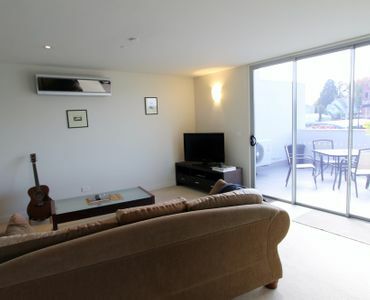 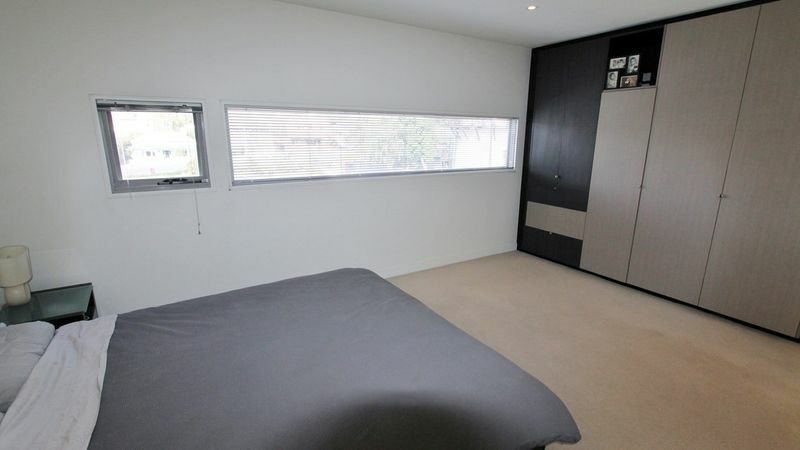 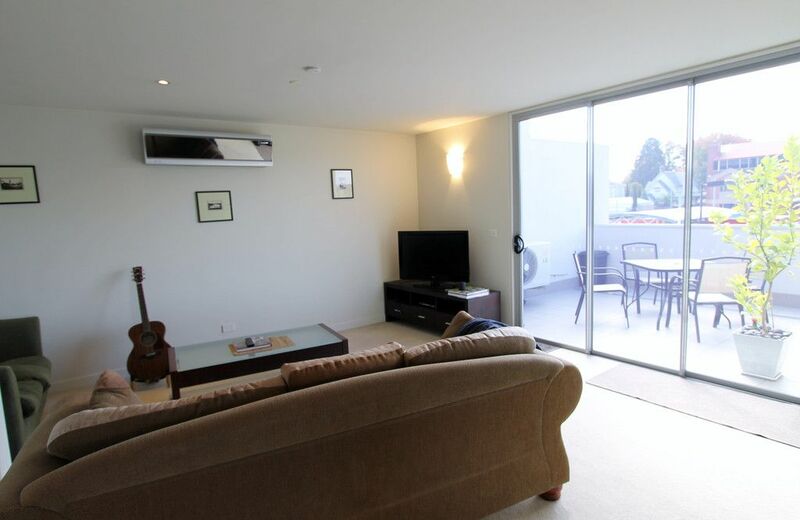 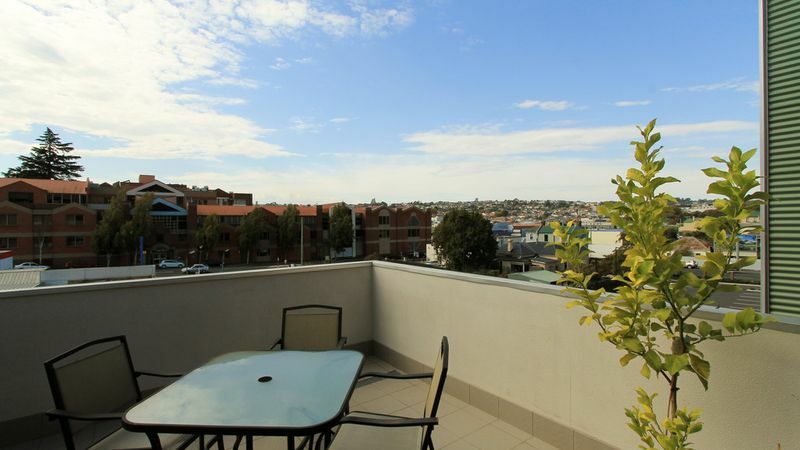 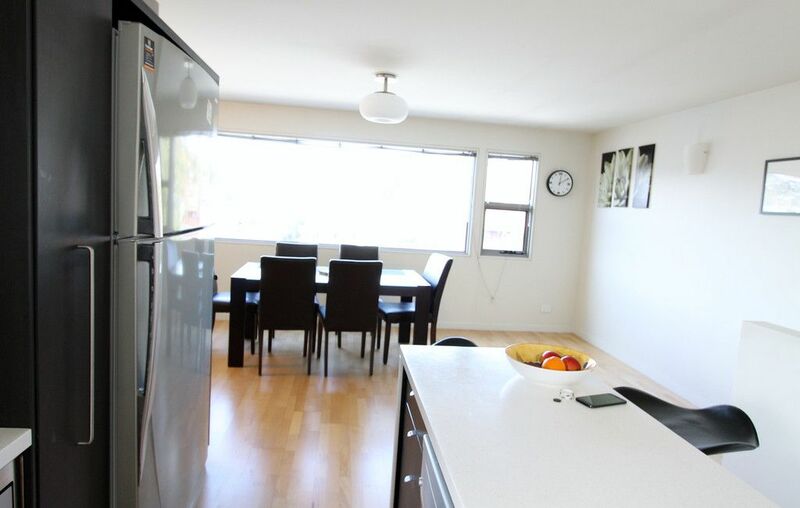 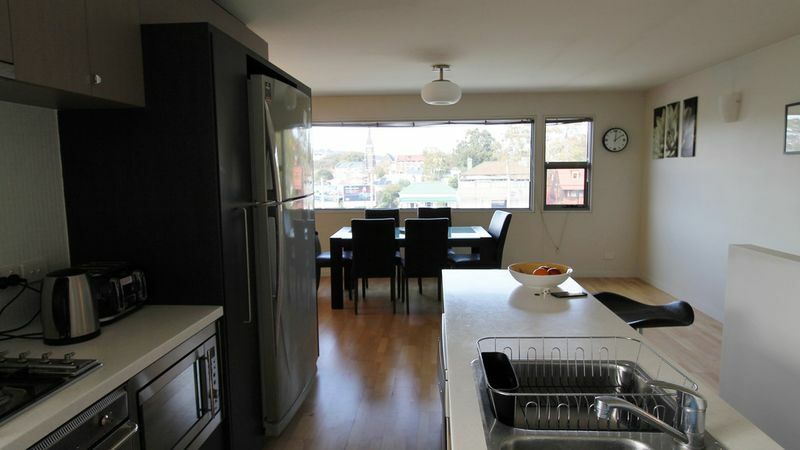 View Australia – Executive Style City Town House. 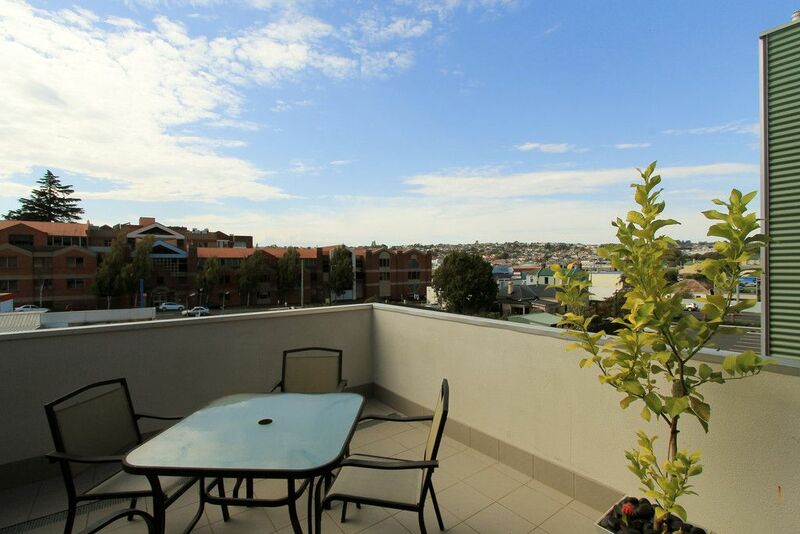 This superb two bedroom top floor town house located above the Cataract on Paterson complex is the ideal apartment for the executive on the go,is fully furnished and offers home away from home city living at its best. 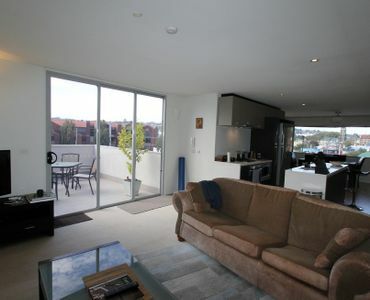 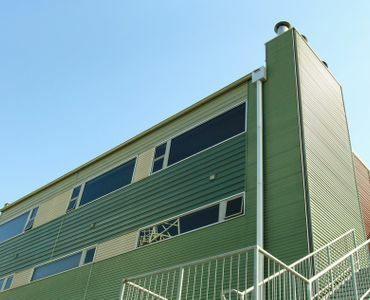 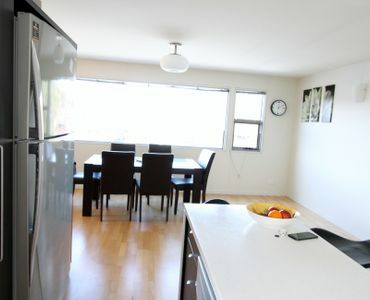 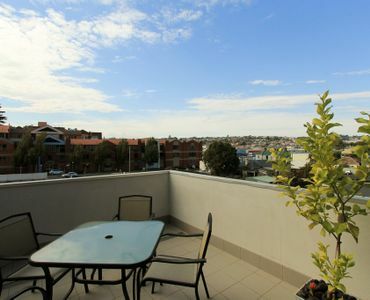 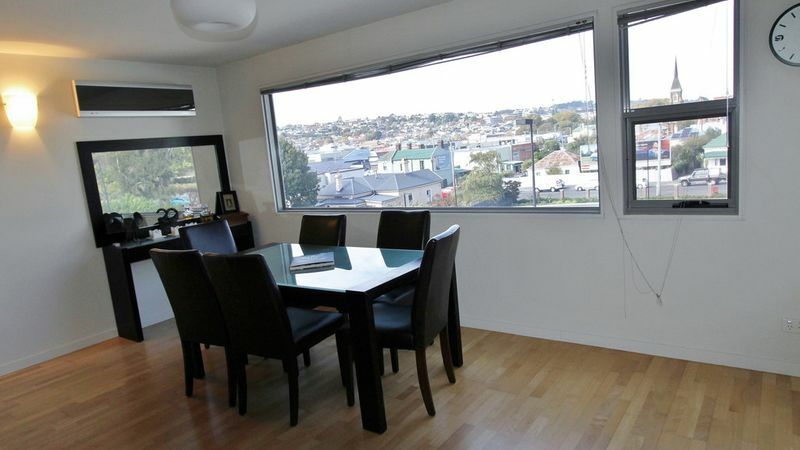 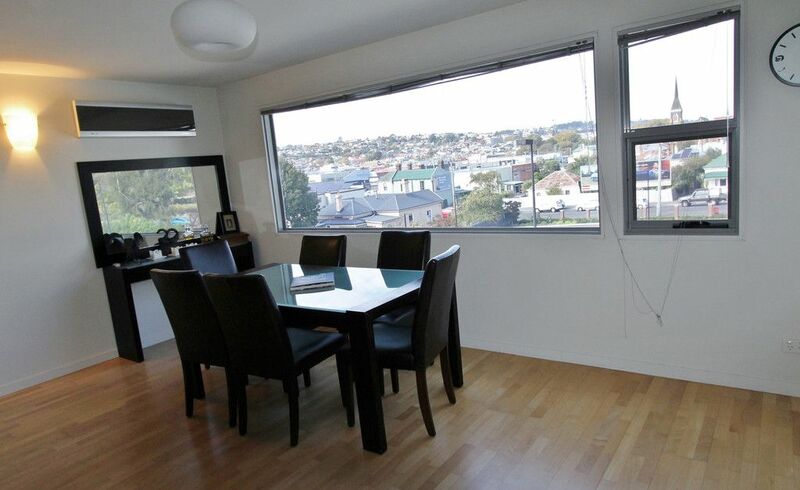 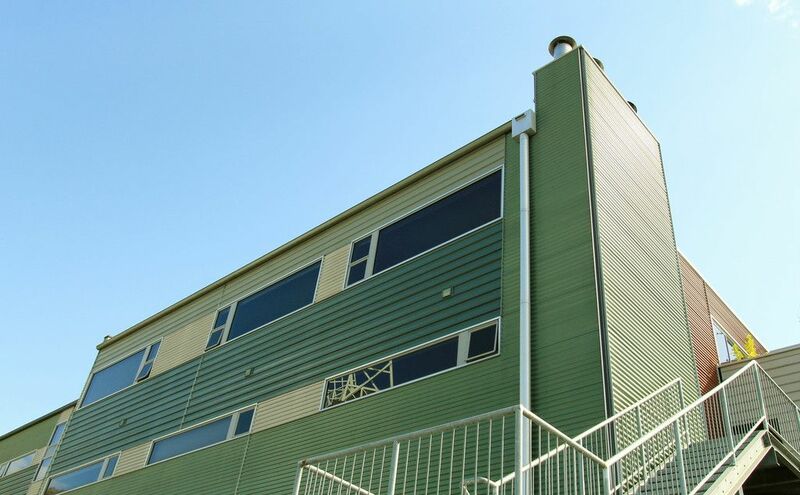 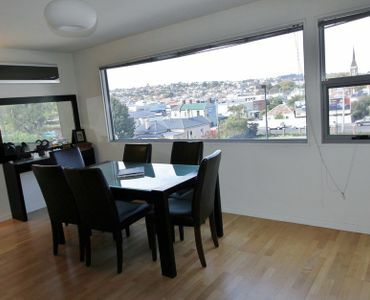 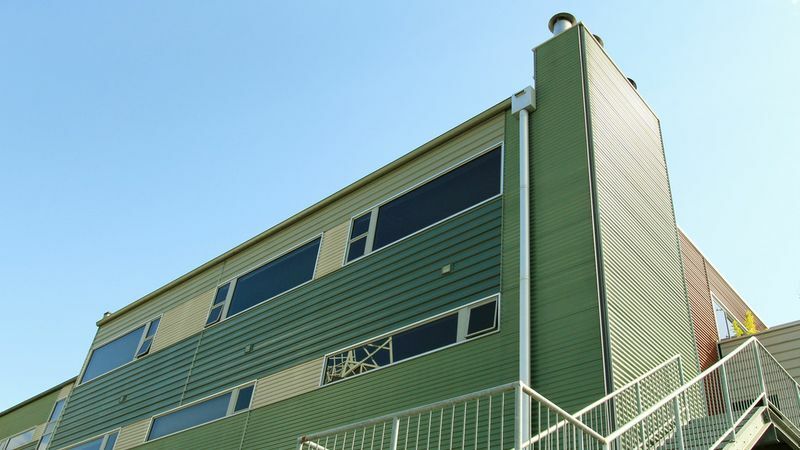 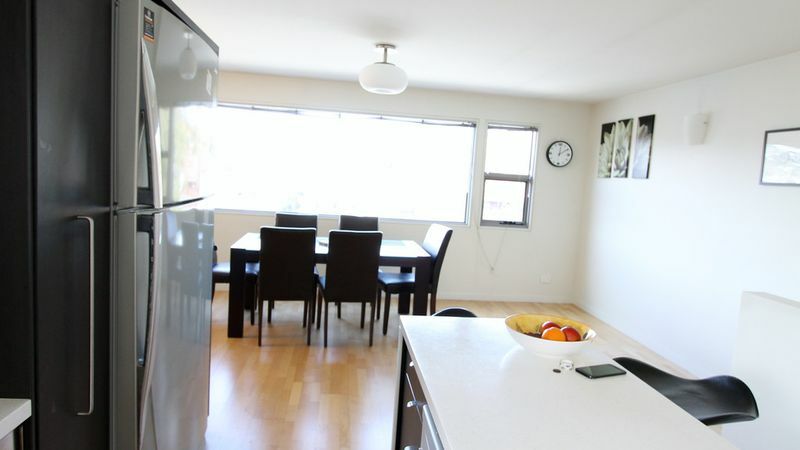 It is two storey with the spacious lounge, modern kitchen and dining room with city views on the top floor. 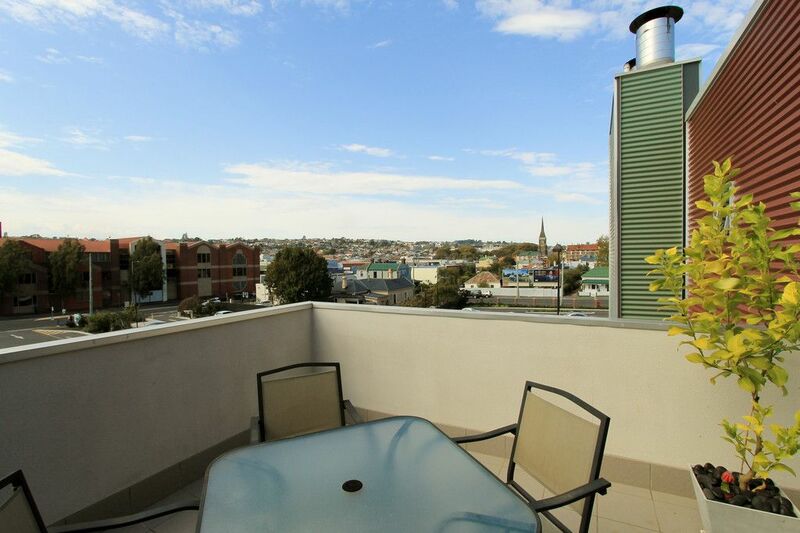 The Lounge opens onto a balcony with a barbeque, outdoor setting and views across the city and the mountains. 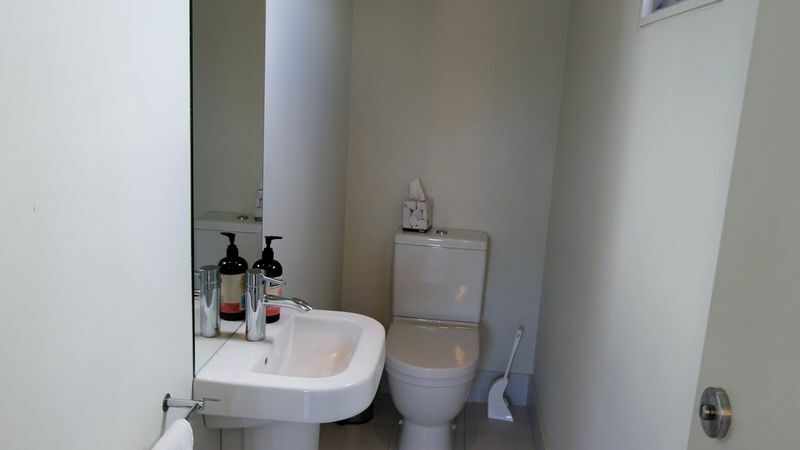 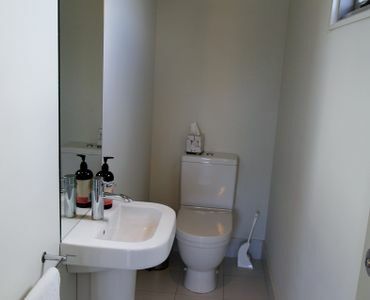 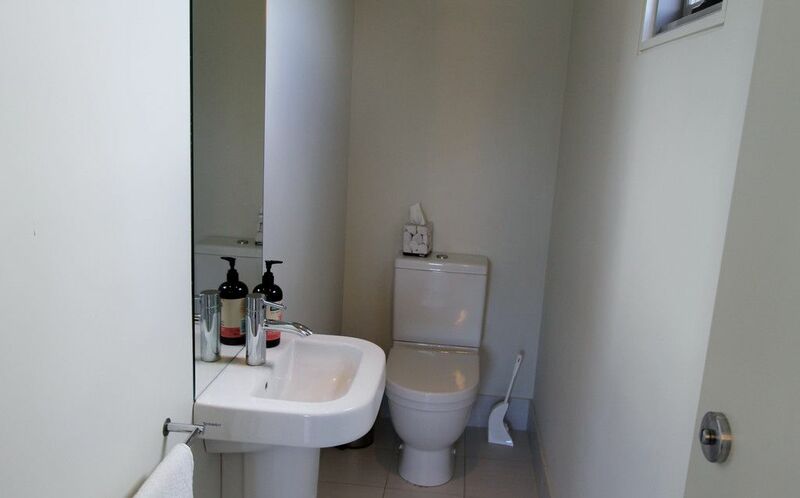 There is also a powder room and toilet. Downstairs there are the two spacious bedrooms with built-ins, large modern bathroom and built in laundry. 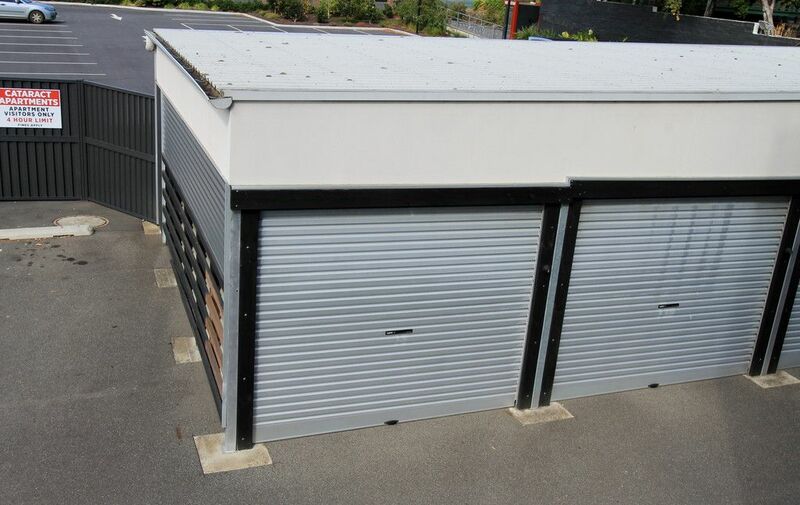 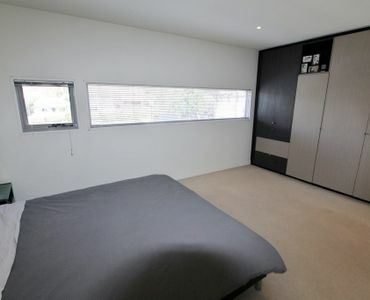 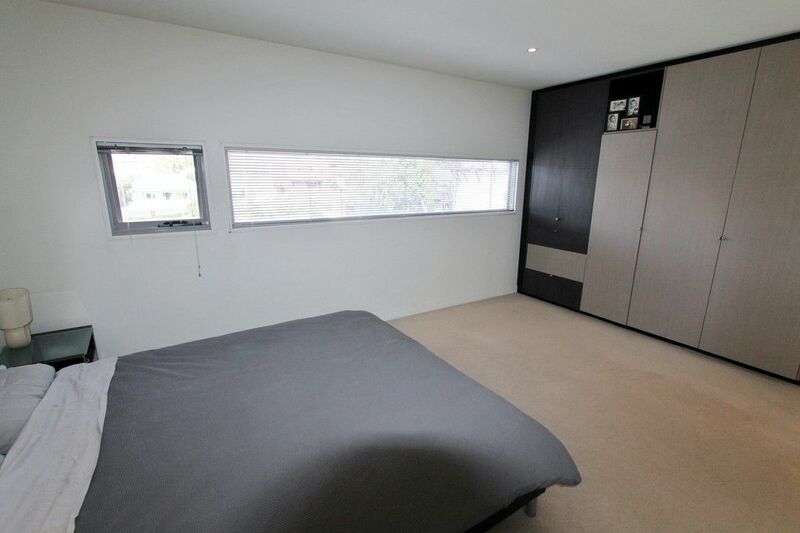 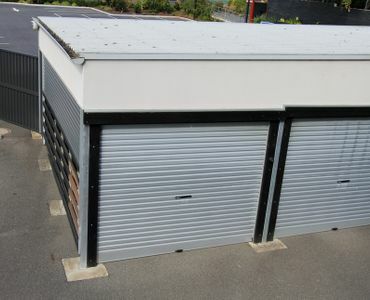 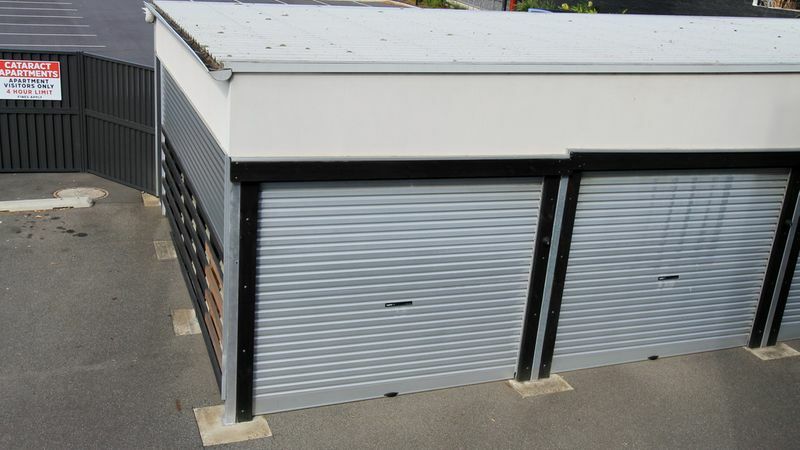 There is also a secure single garage with remote and plenty of off street parking. 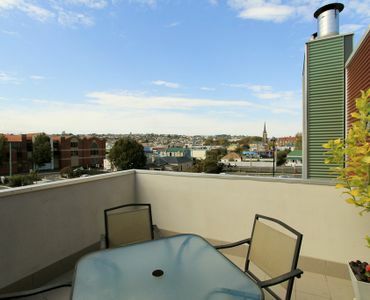 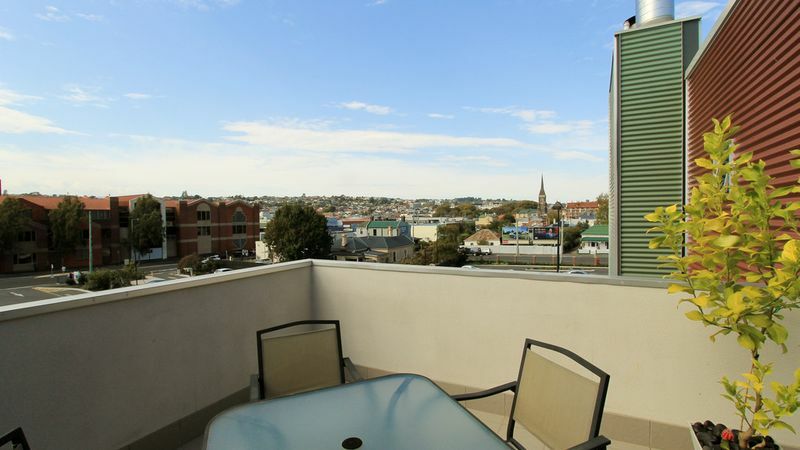 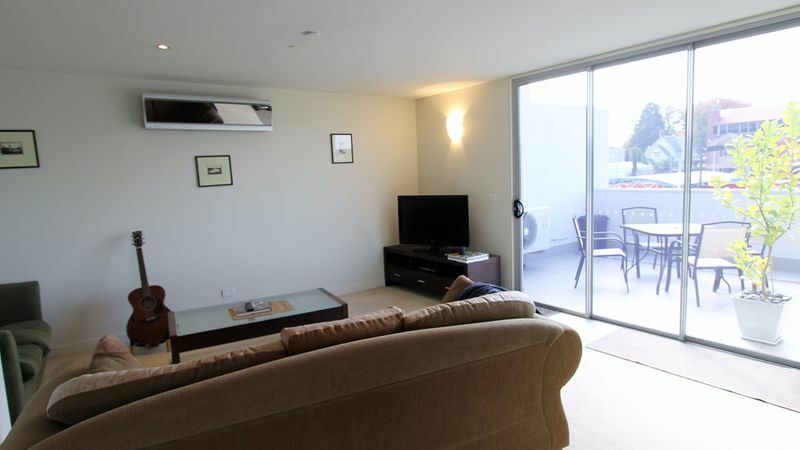 Superbly located within walking distance to the CBD, local restaurants, theatres, hotels, University and Public Transport.